For Use with FitBurn boxes, Infrared body wraps, Infrared workouts, Infrared Saunas, Infrared Pods and Cocoons. 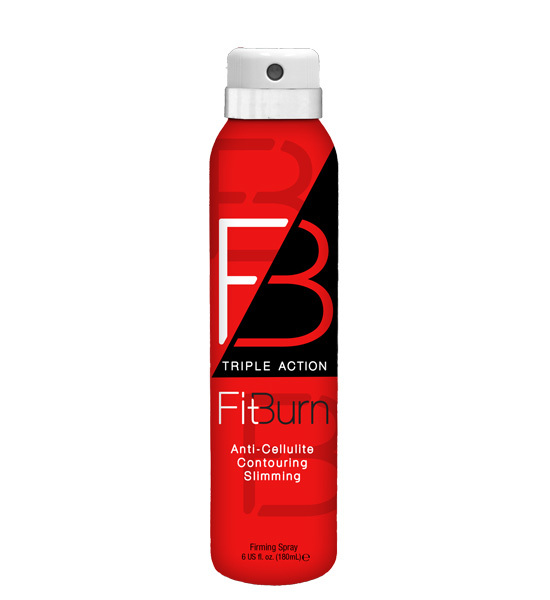 This 360-degree application spray will enhance your FitBurn results helping to reduce the appearance of cellulite, while fat appears to just melt away. This advanced formula will also tighten, tone and firm the skin. 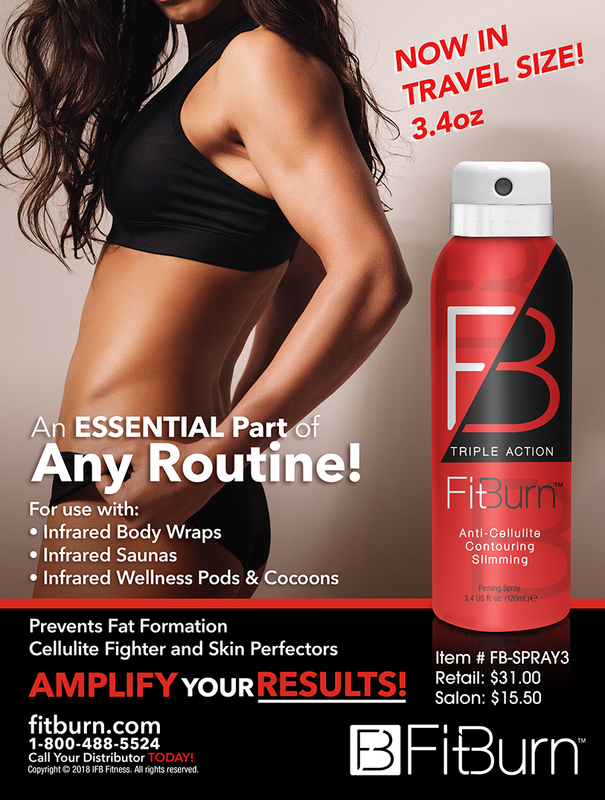 Our cutting edge boosting spray is power packed with anti-aging and skin detoxifying properties, making it an essential part of your FitBurn routine. Flavoslim is able to activate fat metabolism, reducing fat cell accumulation. Adipoless maintains the figure by preventing the formation of new fat. Adiposlim - slimming action with caffeine-like effectiveness. The skin’s orange-peel appearance is reduced due to an anti-storage, lipolytic and fat release action.